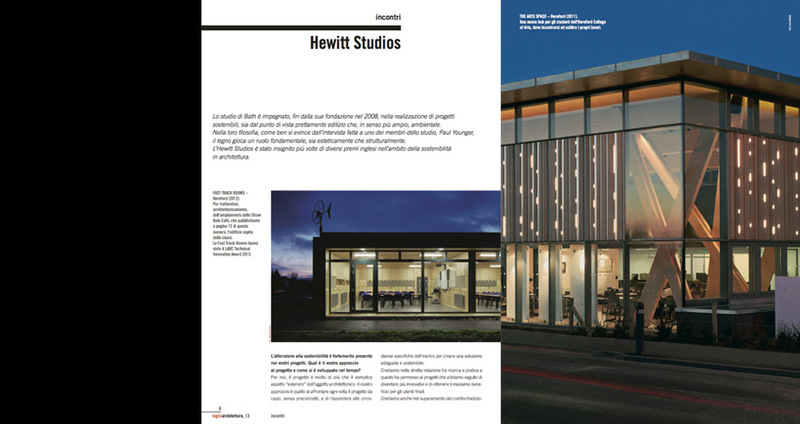 We are fortunate enough to have a practice interview and in-depth feature on our Straw Bale Cafe for Herefordshire and Ludlow College in the latest issue of Legnoarchitettura – the Italian architecture magazine. Our Limpley Stoke Eco House project is featured in an article on pages 36/37 of this month’s Essential Install Magazine. The article features an interview with Option One communications, custom installers of Telecommunication Systems, multiroom audio, TV and cinema rooms, who have been working with us on the project. 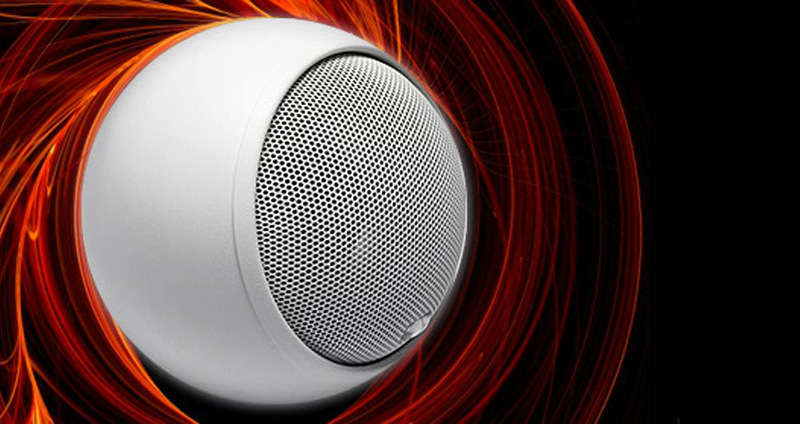 The house features a raft of high-tech installations, including four zones of Control4 audio and some gorgeous Anthony Gallo drivers (pictured). Our Arts Space for Hereford College of Art is featured in the ‘Built 1:1’ book and exhibition at the Building Centre in London from the 6th until 27th September 2013. 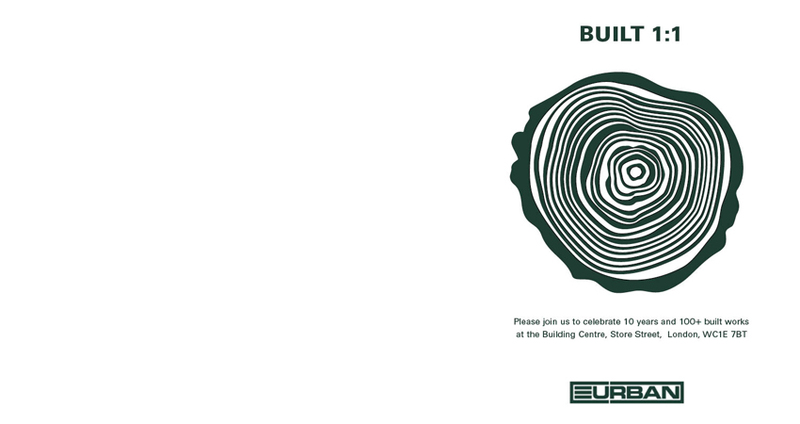 The exhibition showcases the work of timber design and engineering specialist EURBAN , who introduced Cross Laminated Timber (CLT) construction to the UK 10 years ago. Featuring a collection of drawings, photographs and scale models documenting key moments of the development and use of CLT in the UK, its well worth a look if you are in the area.